Sports Labs- It’s not all work you know! 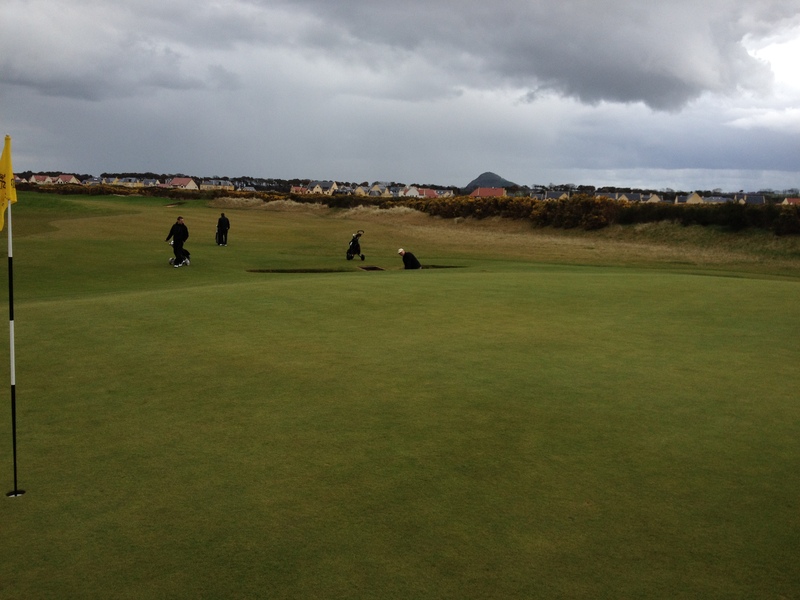 On Easter Monday Sports Labs staff braved the Scottish chill to tackle the stunning Fidra course at Acherfield http://www.archerfieldgolfclub.com/golf/fidra-links. The usual format of stableford scoring, nearest the hole and longest drive was the order of the day. No holes in one were scored but a good close contest was had with scores coming in 35, 34, and 32 at the front end so handicappers were doing well. 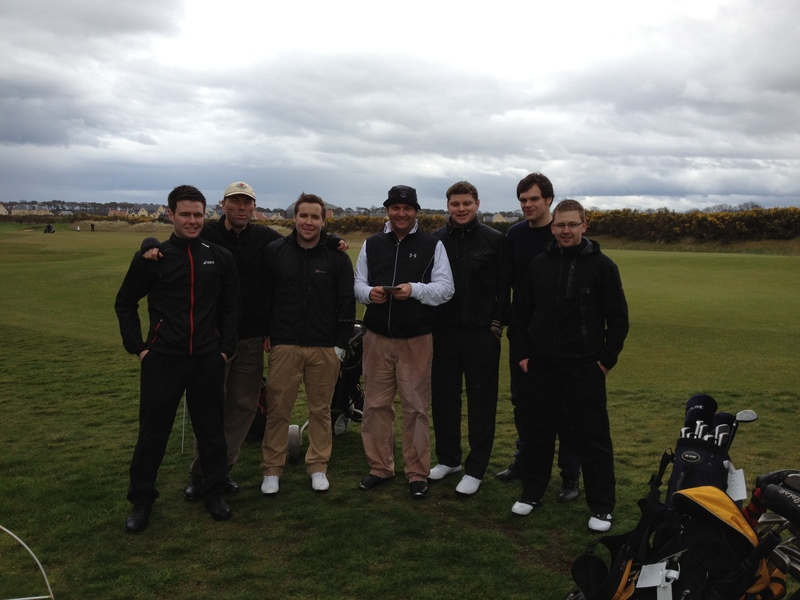 All in all it was great day and we all had fun some more than others – but that’s golf!